Great trainer EPO planes by SKY Walker for beginners and FPV flyers. 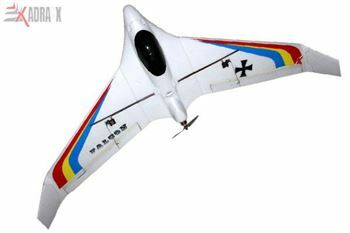 Radio Control Aircraft FALCON EPO Fly Wing from Skywalker is bend-and-break-proof due to the high quality material used in its making. 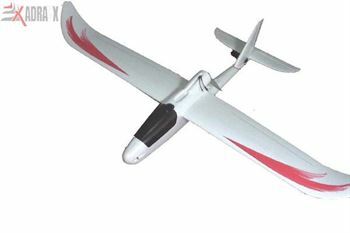 Sirius represents a model made after incorporating the suggestions from numerous experienced aero modellers and FPV players over time. 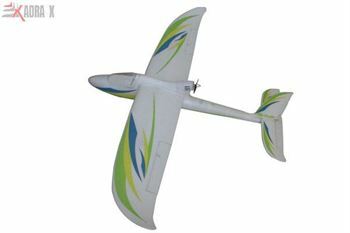 It is a durable and strong RC airplane due to its high quality EPO-built. 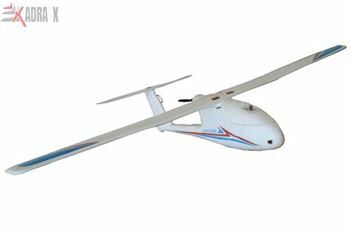 Radio Control Airplanes Skywalker 168cm EPO Airplane V5 offers you longest room, highly strong wings, and fuselage stronger than V4. In sum, it is unique product to give you a wonderful experience of FPV/UAV with the latest technology employed. Radio Control Airplane Sky Surfer Landing on the Lake or Land is a versatile model that can land even on ocean.